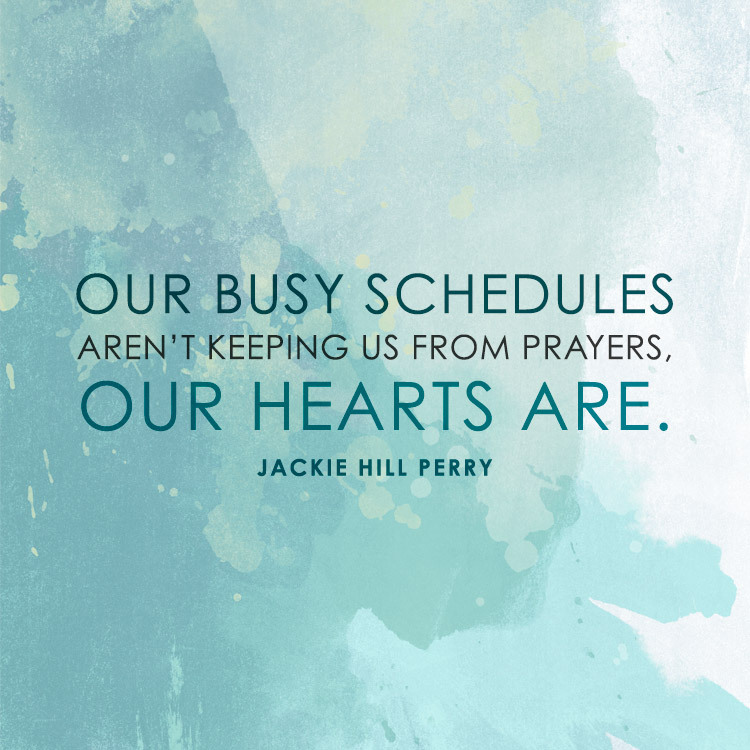 Our busy schedules aren’t keeping us from prayer, our hearts are. And finding a seminary online with sound biblical teaching can be even more of a struggle. That’s where Andersonville Theological Seminary comes into play. Our programs are centered around conservative teaching of the Bible and we provide incredible opportunities as you actively serve. 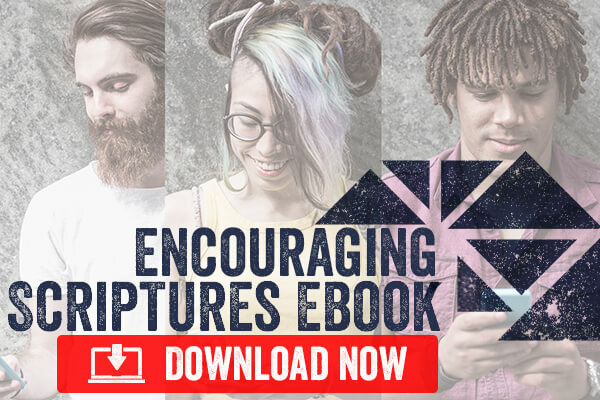 Our Bible-based curriculum will empower you to pursue your passions from the comfort of your home.